From McDonald’s to Korean Airlines, these companies trust KO-AM TV for their exposure in the Korean targeted community in the Puget Sound Area. Visual Ads is the way to advertise your business! Television commercials stimulate not only hearing but visual elements. Maximize the exposures of your products and services through engaging visual commercials. Let your events be known to the Korean community via TV commercials! Other Korean Television stations via satellite services are not local. Therefore, their ads cannot target Koreans in a specific region. The Korean community in New York may be different from West Coast Koreans. Why risk your valuable investment in marketing go to waste without specific returns? 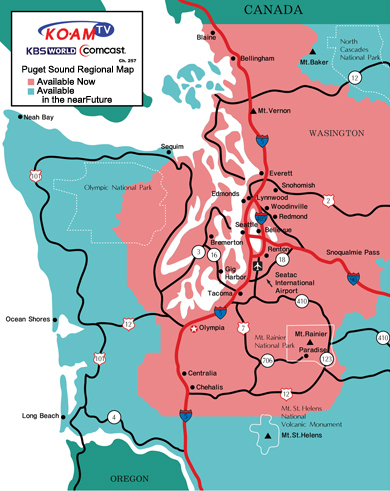 Choose KO-AM TV because we understand the market in the Puget Sound area! Our television is available wherever Comcast is available in the Puget Sound area. It covers King, Pierce, and Snohomish counties where Korean viewers mostly reside. 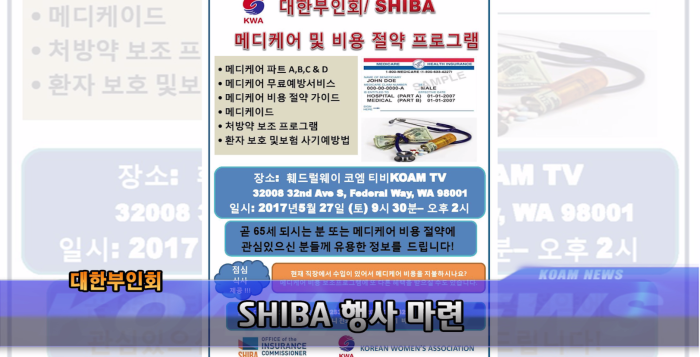 Korean viewers and other viewers living in the Western Washington area, can watch our television if they subscribe to Comcast. Trees and mountains surround Washington State. Therefore, the reception of the satellite may not be adequate. We have many customers coming back to Comcast when severe weather hits their area. No other Korean media covers more area than KO-AM TV and Comcast coverage in the Puget Sound! 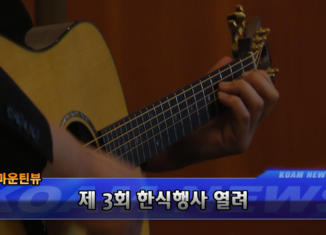 Our viewership shows 93% Korean viewers who read and understand the Korean language. If you are looking for the market that cannot be reached by the general media, KO-AM TV offers best ethnic-targeted marketing for your ROI. Business and corporations dealing with Korean populations entrust KO-AM TV for maximum exposure of their new products and services! If you are looking exposure of their new products and services! If you are looking for a potential customer sector that has not been tapped by the traditional media efforts, call us today. Our experience in this market will guide your business to new opportunities and to new customers.